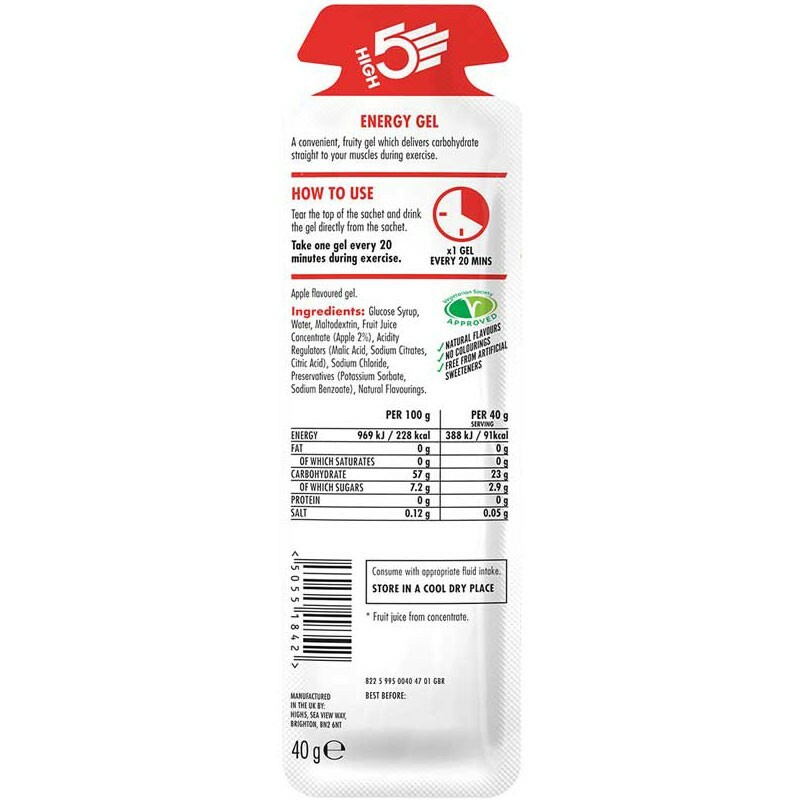 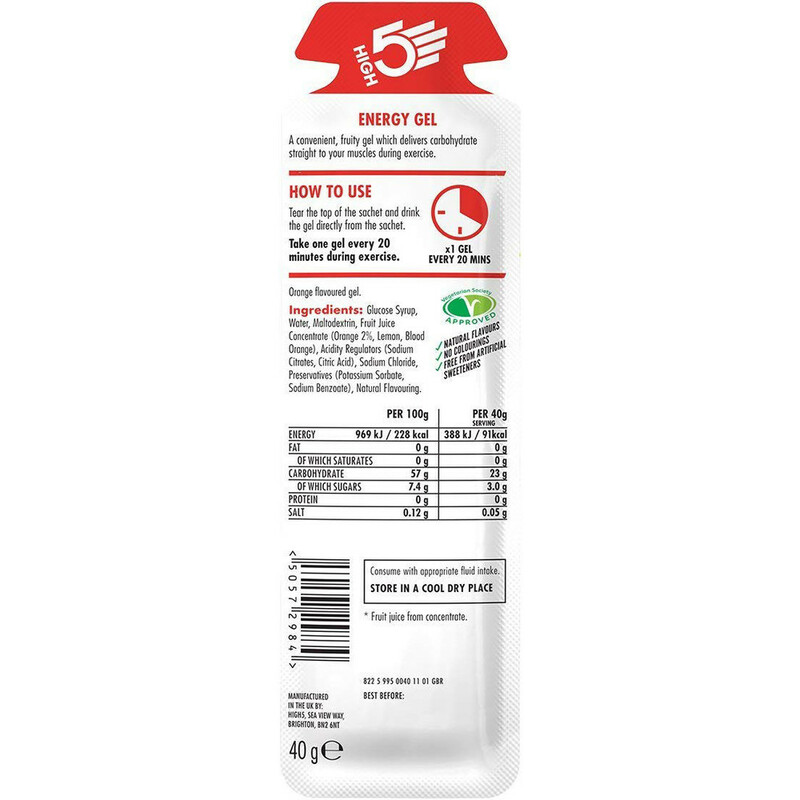 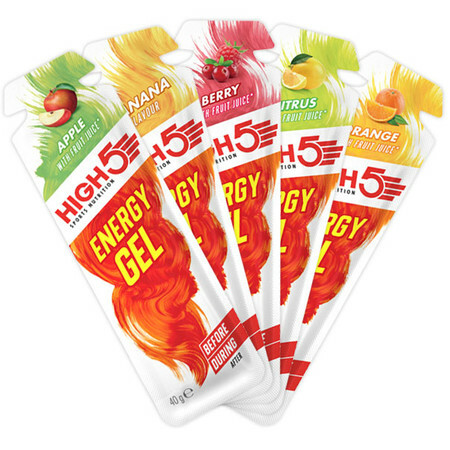 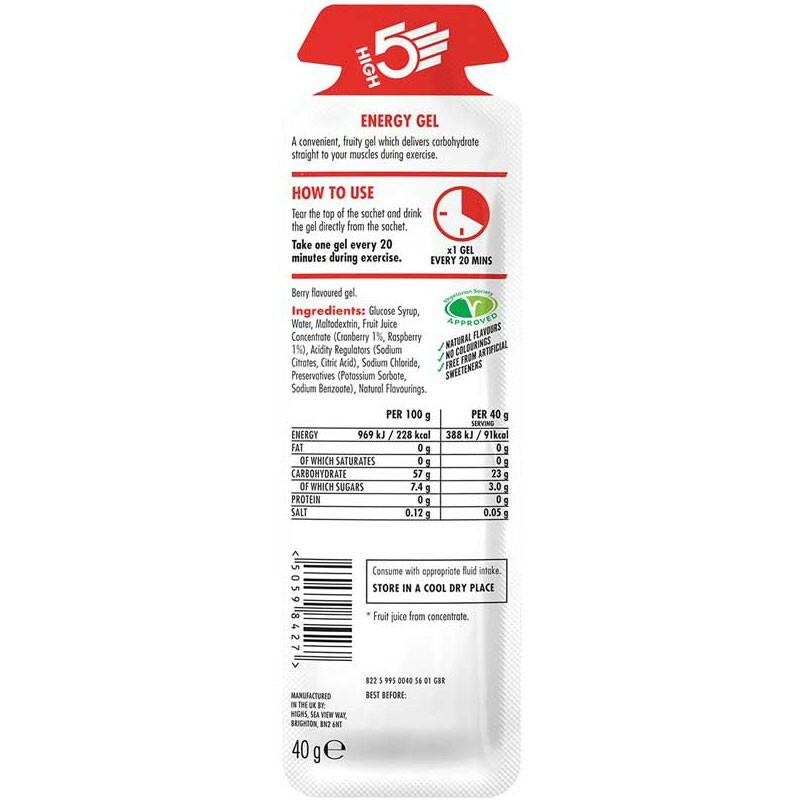 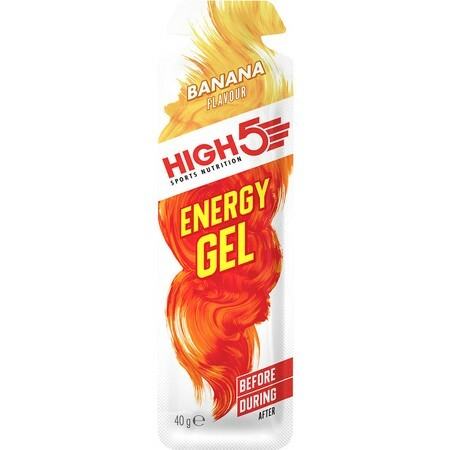 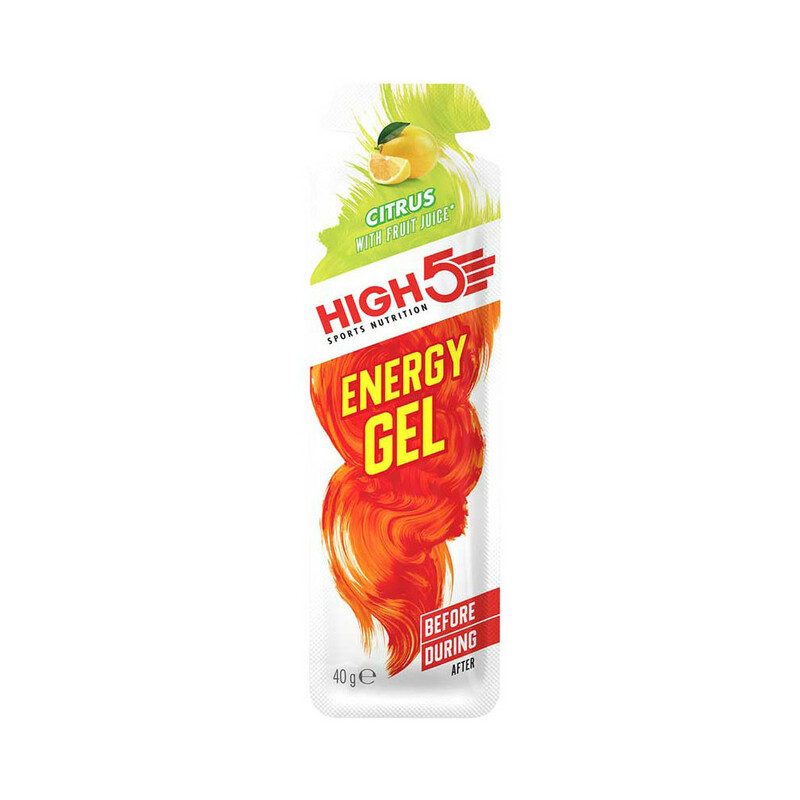 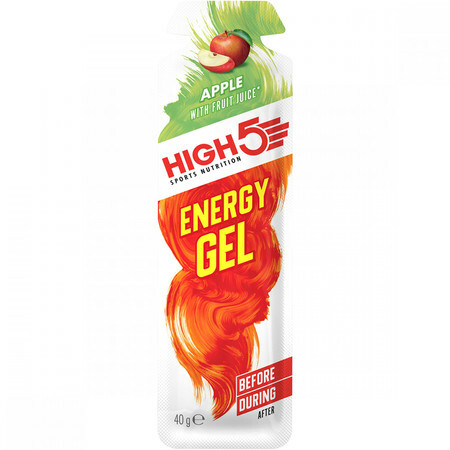 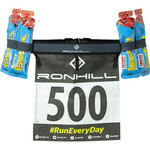 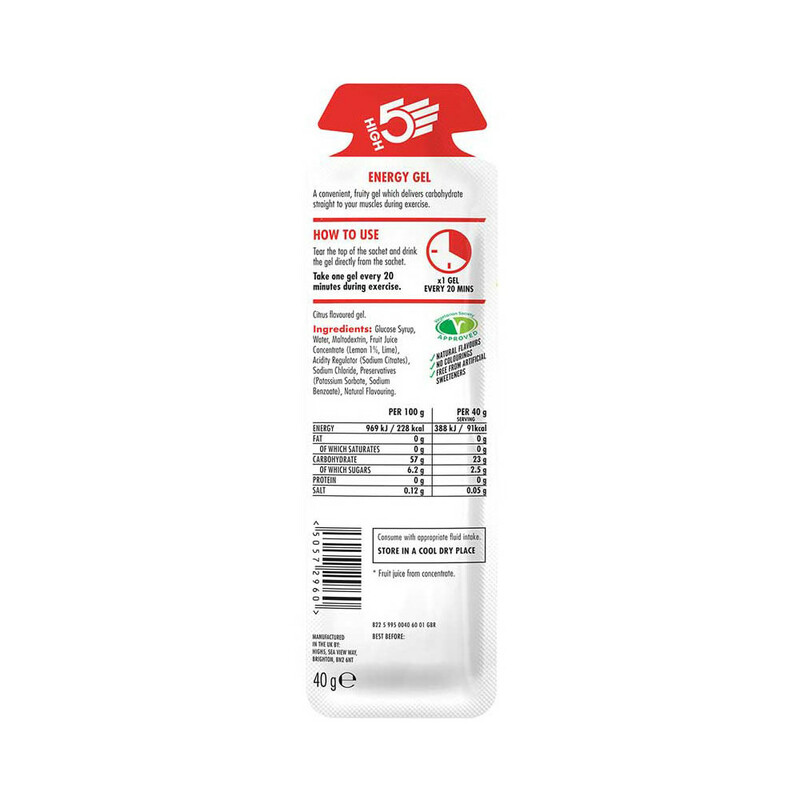 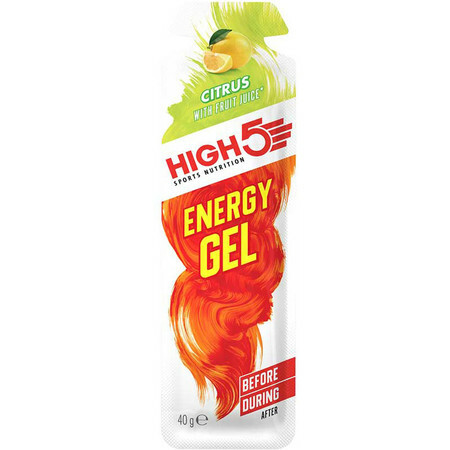 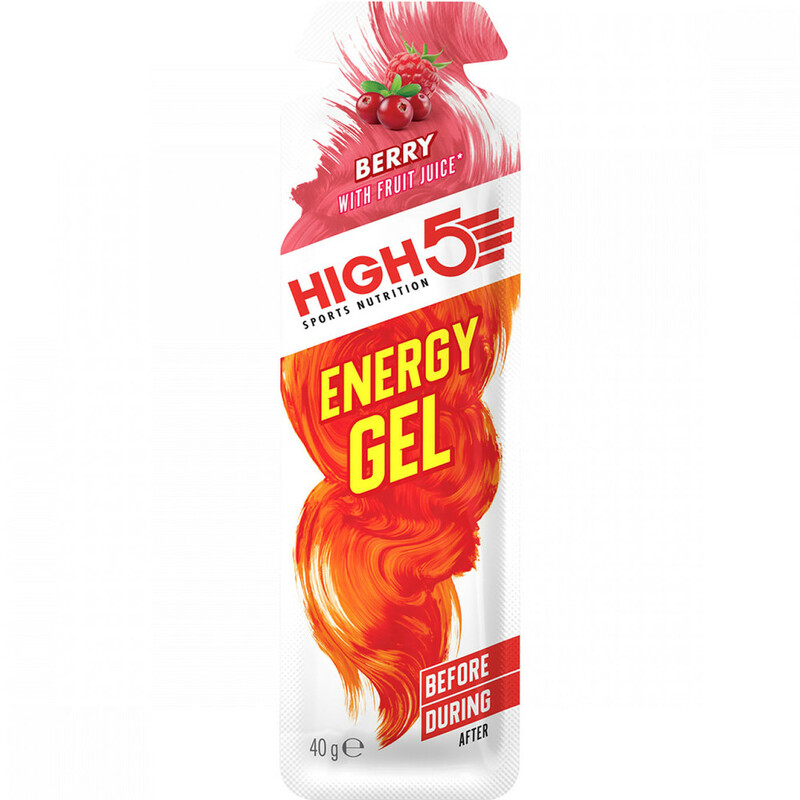 High 5 Energy gels are flavoured with natural fruit juices so they have a light, refreshing taste. The consistency is smooth, rather liquid, so it doesn’t stick in the mouth. 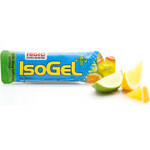 Each gel contains 23g of Carbohydrate and will provide an instant energy boost during a longer run or exercise. 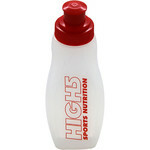 Take up to 3 sachets per hour depending on the intensity of your session, always with a bit of water. 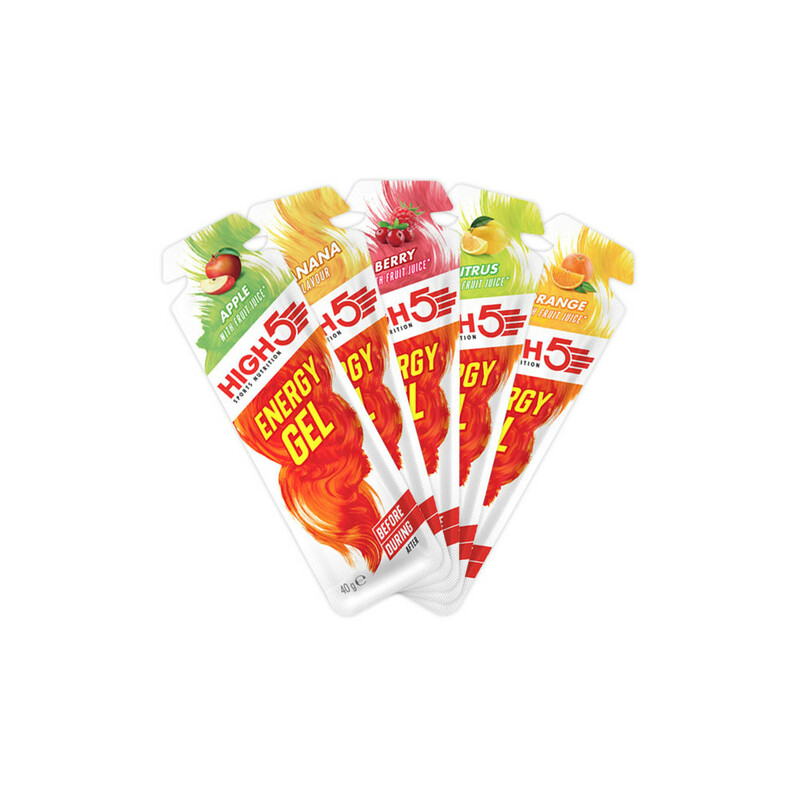 There's a variety of fruity flavours to choose from and they are really good value at £1 per gel! 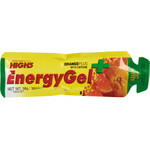 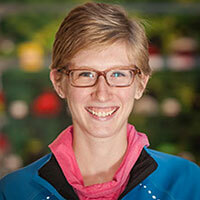 For endurance athletes who need to re-fuel with natural energy.